It’s finally here!! 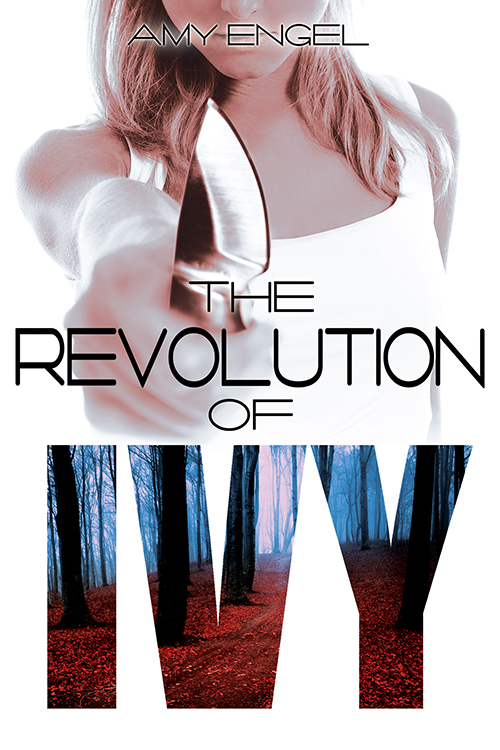 We have the cover for The Revolution of Ivy by Amy Engel PLUS a chance to win your own copy of The Book of Ivy. Book Trailer Reveal: Red by Alyxandra Harvey! I’ve read the Book of Ivy in January and it was already one of my most favorite books I read in 2015. I’m really excited for The Revolution of Ivy!